At Corkcicle, we make cool things. Our fashion-forward products are inspired by modern design and rooted in social responsibility. 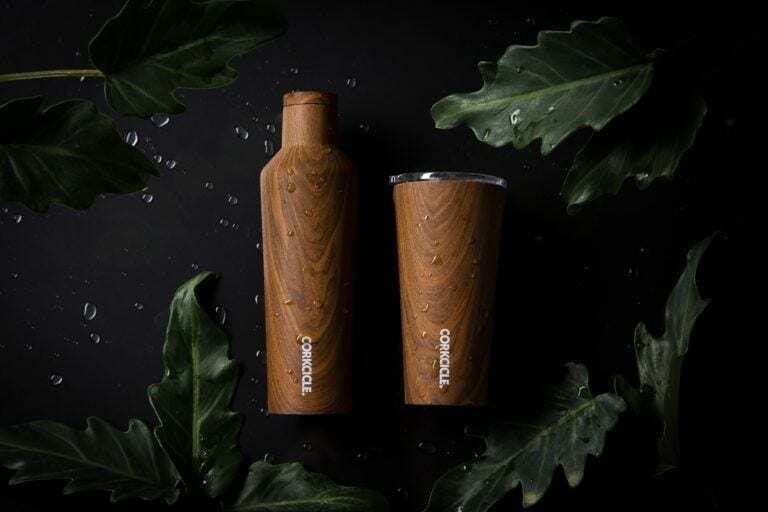 Corkcicle has reimagined drinkware and cooler bags as fashion accessories, and offers a wide range of seasonally inspired colors and patterns. We’ve been recognized as one of Inc. 5ooo’s fastest growing private companies for two consecutive years and have been twice named a Red Dot Design Award recipient. Founded in 2011, Corkcicle is headquartered in Orlando, FL.